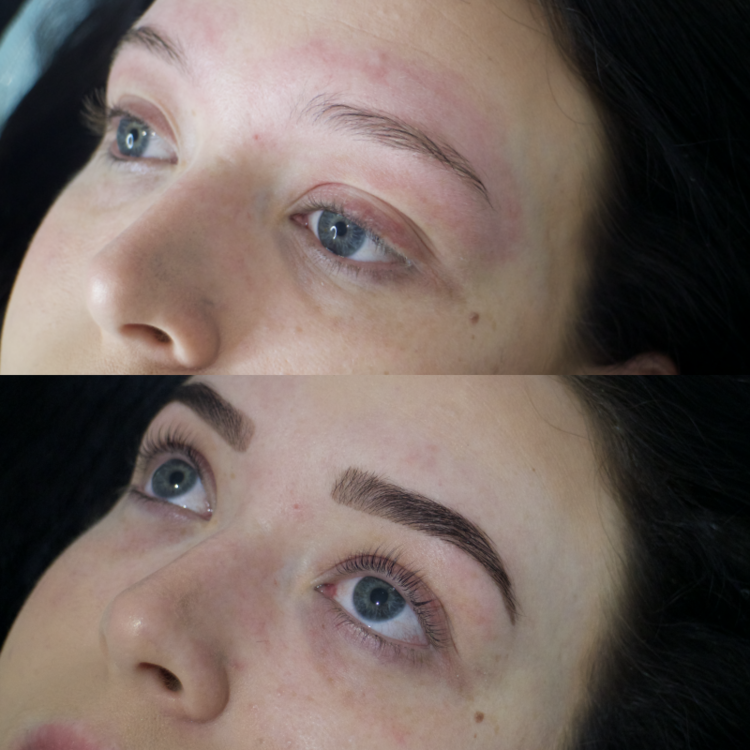 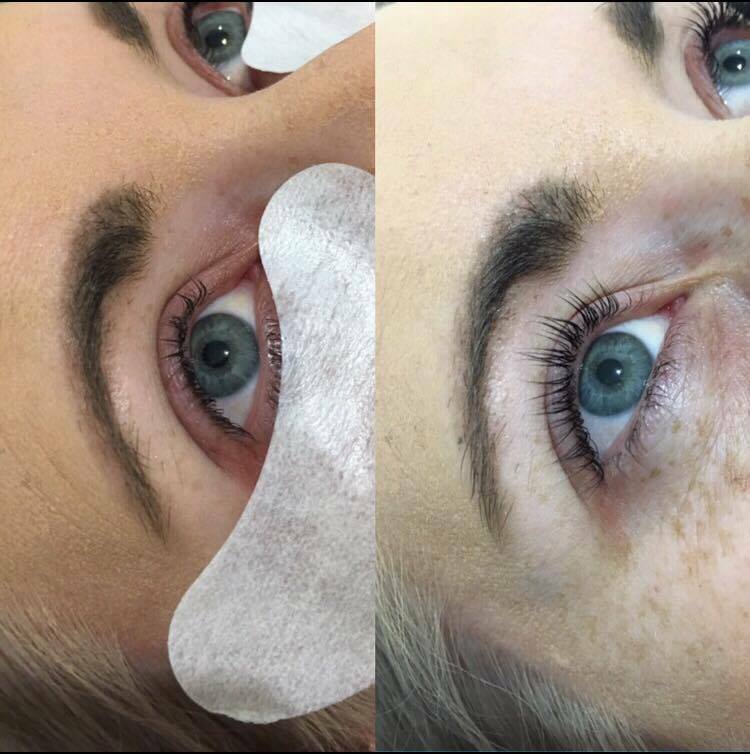 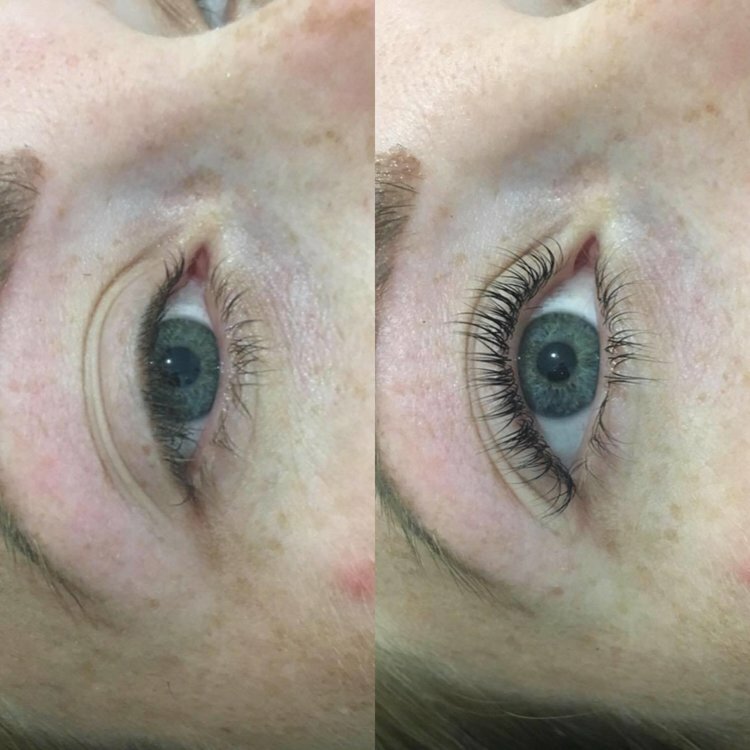 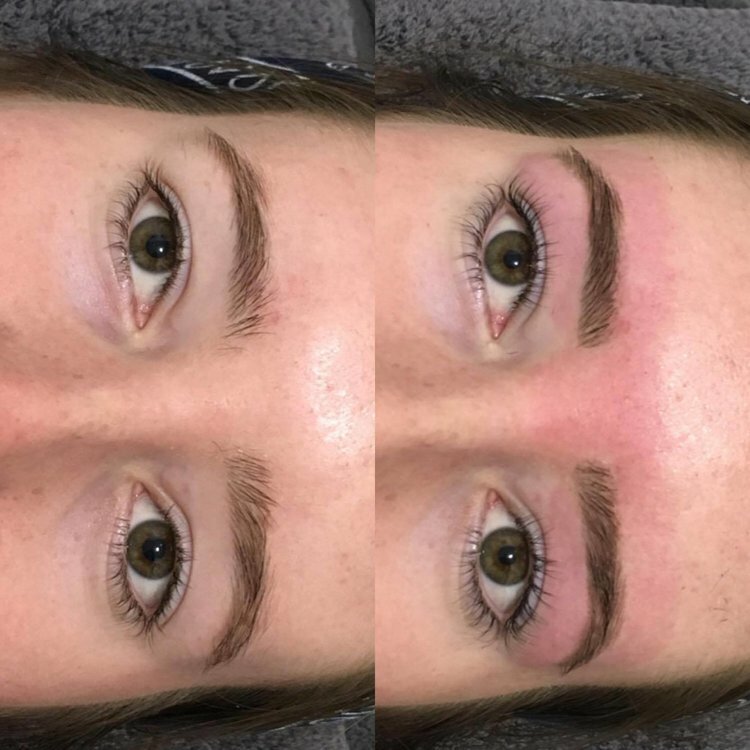 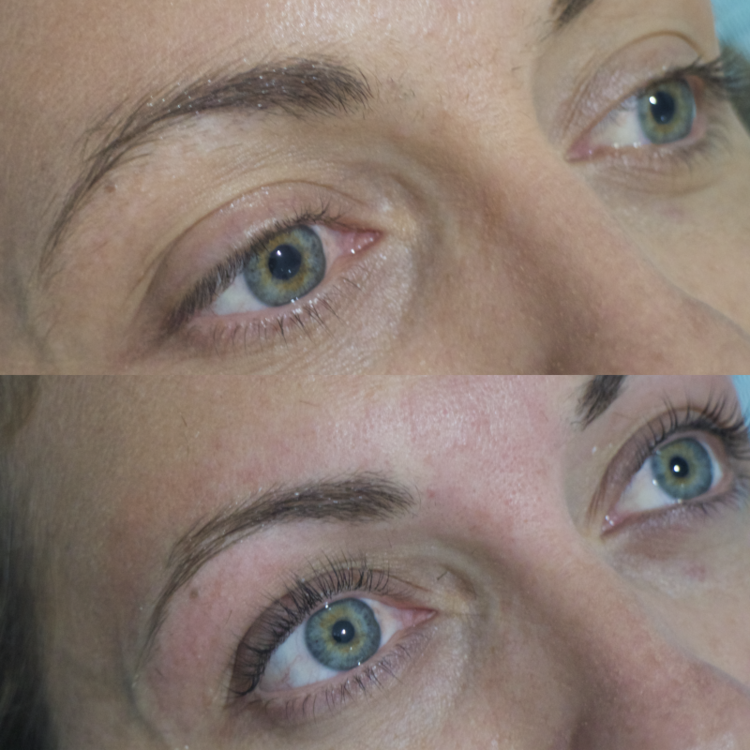 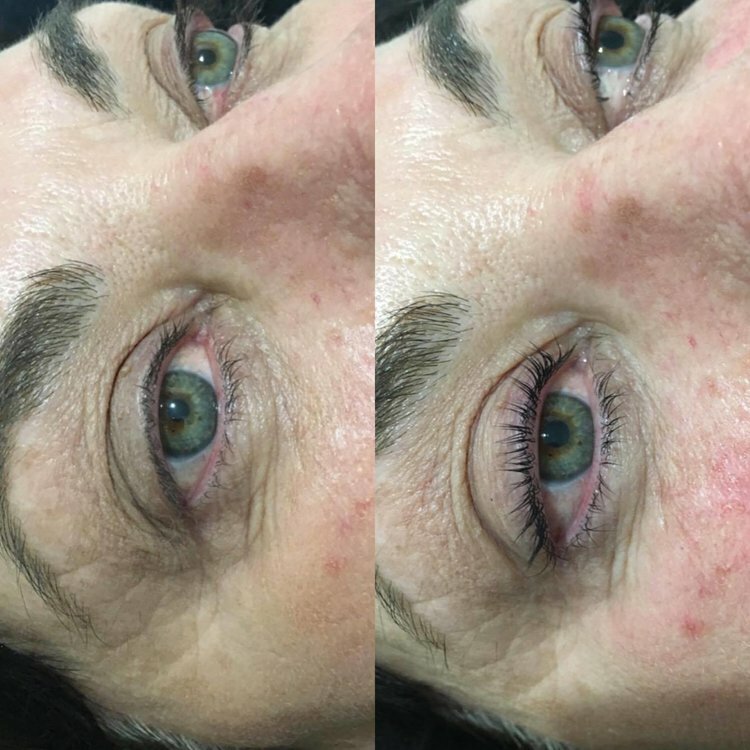 These photos are of our lash lift treatments. 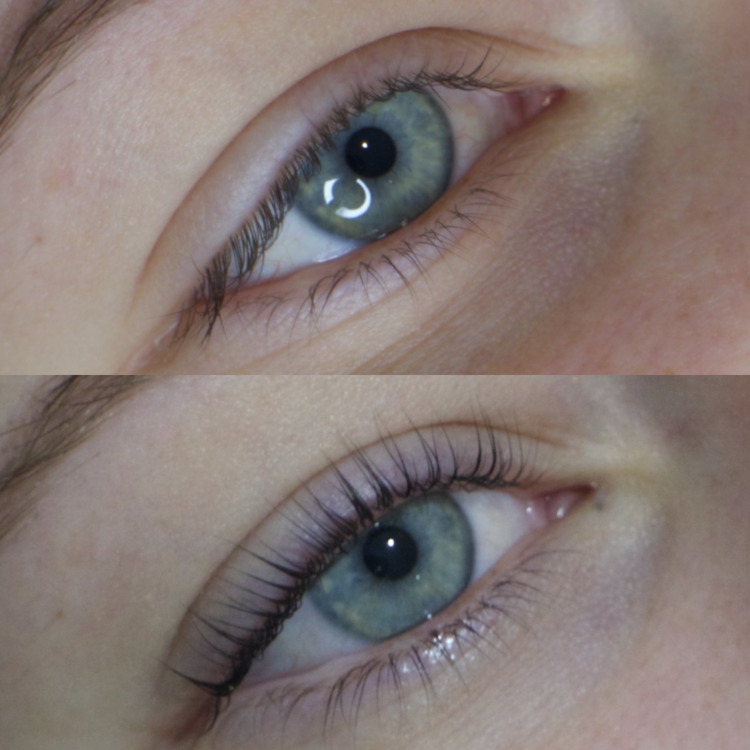 Lash Lifts last up to 2 months without any maintenance required. 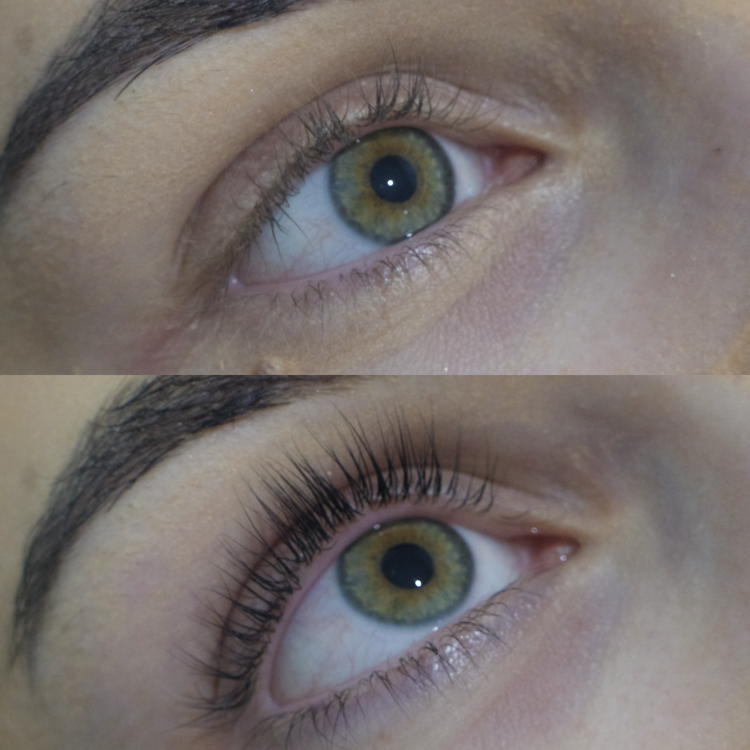 Get longer, thicker, darker looking lashes with no damage !